The LXE Tecton is available, refurbished. 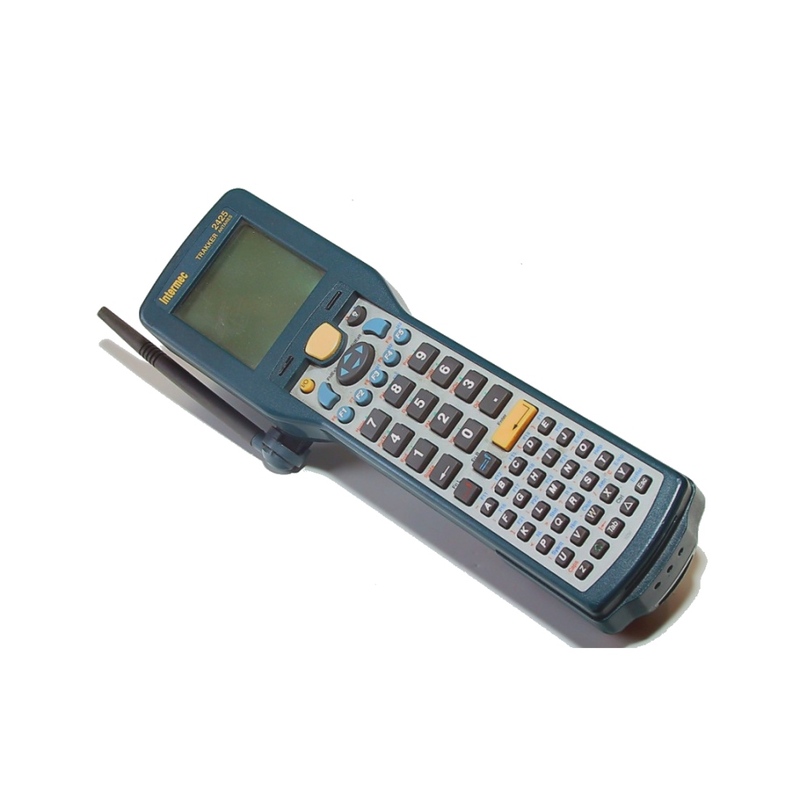 This wireless handheld terminal is an industry standard while it’s enhanced performance comes without sacrificing any of the field-proven ruggedness you trust. 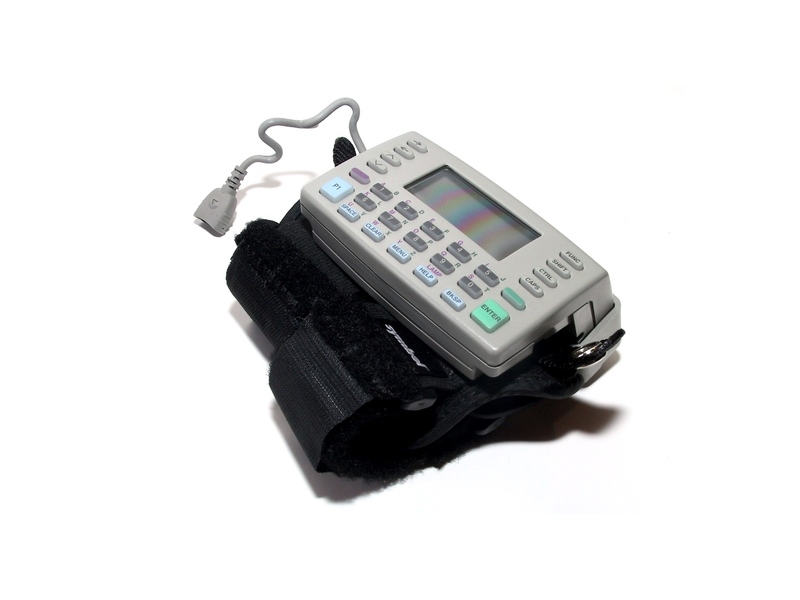 LXE’s MX7 – the newer version of which is called the Tecton, is one of several harsh environment handhelds designed to withstand thermal shock in the cold chain world. Use Ivanhoe’s QuickTurnCOLD Services to keep repair expenses low and production up. Get an RMA for your failed MX7 Tecton Cold Storage today. We’ll have an estimate back to you in less than 48 hours. Using connectivity software like Wavelink, Stay-linked, other proprietary TE apps? Tell us. Is this an addition to other legacy terminals? Maintain or recondition them with QuickTurn Repair. It’s efficient and economical. When it’s time to upgrade, that used equipment is a down payment for next generation technology. With natural handgrip ergonomics and a sleek design for an industrial tool, the LXE Tecton delivers its enhanced performance across a wide array of supply chain tasks. 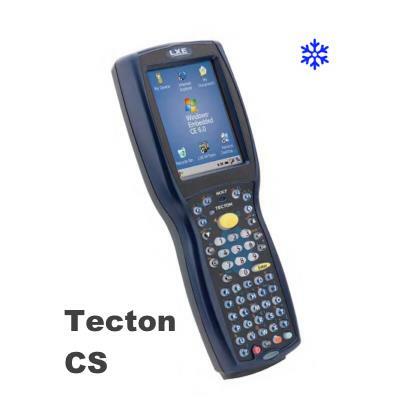 The successor to LXE’s highly successful MX7, the Tecton features multi-range scanning capabilities that enable barcode reads from four inches to 40 feet, so operators can perform warehouse moves ranging from receiving to full pallet put-aways with the same version of the computer. Scan-intensive picking can be enabled with the Tecton’s available easy-grip removable handle with two-finger trigger, and every Tecton comes with LXE’s ToughTalk technology for voice-driven processes. Tecton also features a scan vibration signal that can be used to verify successful scans, and multiple built-in data-entry options.